You can help support State of Mind in a number of ways, via the donation links with JustGiving and Virgin Money below, or by organising your own fundraising. 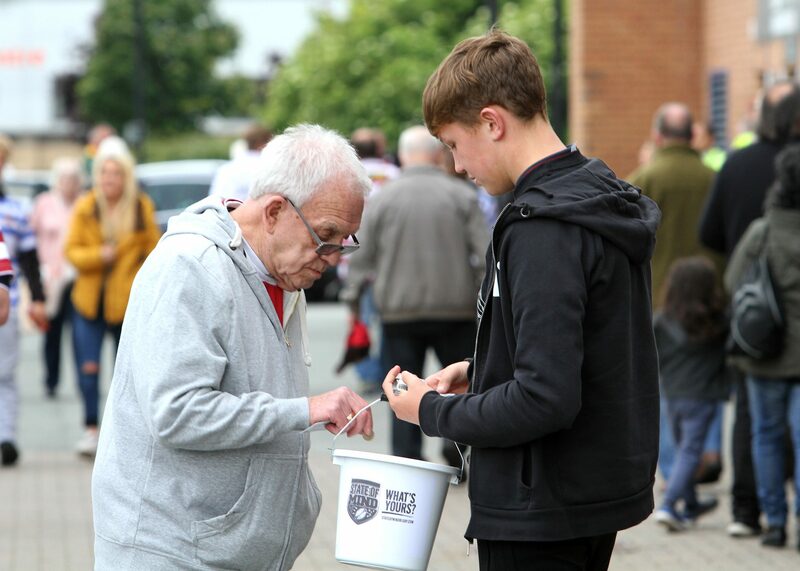 If you want to volunteer for State of Mind and support is at a number of fundraising events, including the themed Super League mental health round, then you can do that too! You can also raise money for State of Mind by buying the branded merchandise available from the website. All money raised goes towards the delivery of State of Mind mental health sessions in the community.